Can I download my music on the Fitbit Versa with Spotify Premium? 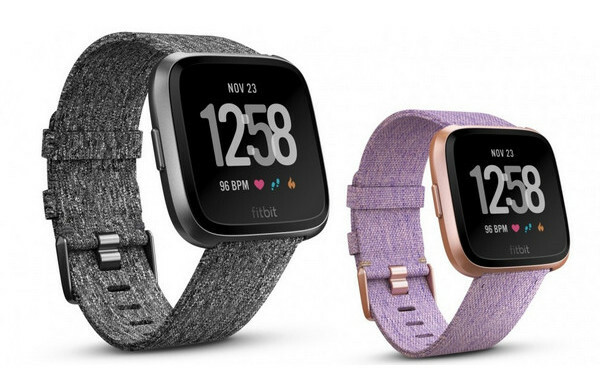 Fitbit’s latest wearable device, the Versa, was released in April 2018, with a completely new, lighter design, more personalization options, and with a battery life of over four days. It retains most of the Ionic's features and interface, can help you keep tabs on a wide variety of activities, including running, swimming and cycling. And at $199.95, the Versa is one of the more affordable fitness tracker-smartwatch hybrids on the market. Moreover, it's also one of the first to natively support female health tracking both in app and on-device. -- If Fitbit would partner with Spotify for the Versa the watch would be perfect. -- Fitbit states that this device is compatible with Deezer, but I only use Spotify. Does anyone know if this will work on the Versa as well? -- I'm going to buy a Fitbit versa and I was wondering if what or even if you will add new music apps like Spotify or iTunes? -- … I really only use Spotify, because it is an excellent music app. To see that Fitbit doesn't have that capability is somewhat of a letdown. I'm just hoping we can get the app voted onto the app list. However till now, it’s depressing that Versa’s support for Spotify is still far from added. But luckily, that’s not the end of our story. 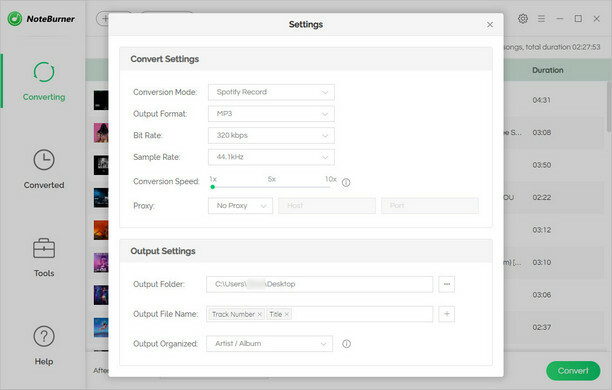 Here we are going to introduce a wonderful Spotify to Versa downloader, called NoteBurner Spotify Music Converter to help you transfer Spotify music to Fitbit Versa with ease. 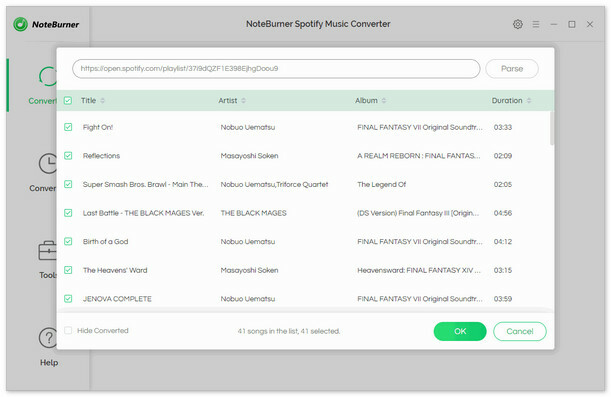 NoteBurner Spotify Music Converter is an all-in-one Spotify music converting tool and a must try for all those users who wish to remove DRM from Spotify track and transfer to others devices like the Versa for enjoying. 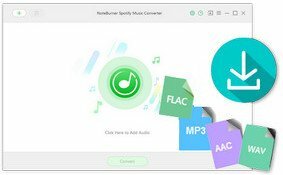 It is built with advanced encoding technology, compatible with both Windows and Mac and supports to perfectly convert DRM-ed Spotify music to plain MP3, AAC, FLAC or WAV format at a fast speed with 100% lossless quality preserved. With its help, you can get rid of the restriction of DRM, and transfer or sync Spotify music to Fitbit Versa easily. 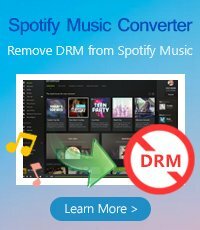 The following is a detailed tutorial about how to download and transfer Spotify music to your Fitbit Versa with NoteBurner Spotify Music Converter for Windows. Please download this useful tool on your computer first before getting started. After converting, the output folder will be open automatically. 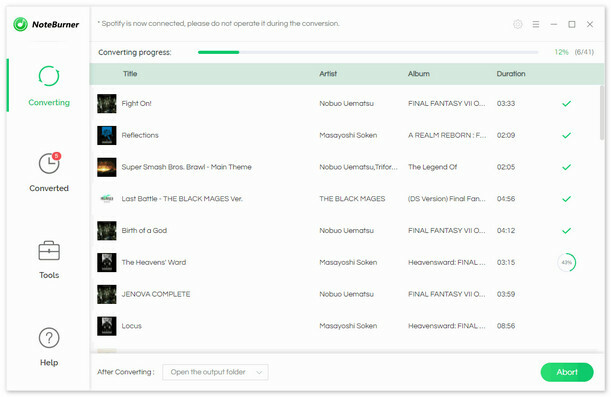 Or you can click the History button on the top-right interface to find the converted music. Then simply connect to your computer or your mobile via Wi-Fi and use the Fitbit Connect app to transfer the converted Spotify Music to Fitbit Versa to enjoy without needing your phone nearby.